Tartu, the second largest city in Estonia, is a unique university and cultural city in southern Estonia that hosts many exciting events throughout the year and impresses with both medieval and modern architecture. It’s a safe compact city, perfect for families with children. 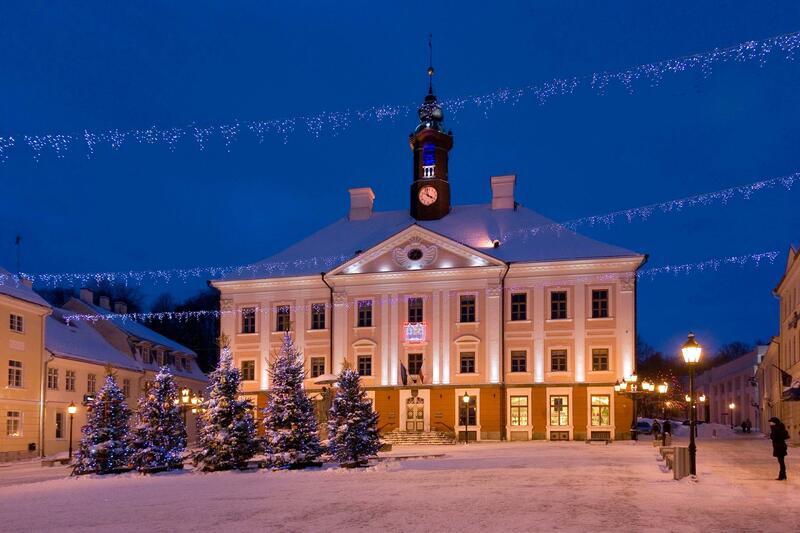 Tartu’s cultural life owes a lot to Tartu University (est. 1632). The student life, bohemian vibe, wonderful street art and neighbourhoods of wooden houses create a good atmosphere. Supilinn (’Soup Town’), for example, is close to the centre and easy to visit on foot, by bike or even a scooter, as is Karlova with its cosy cafes. Fans of street art should consider a tour with Tartu Pseudo Tours. 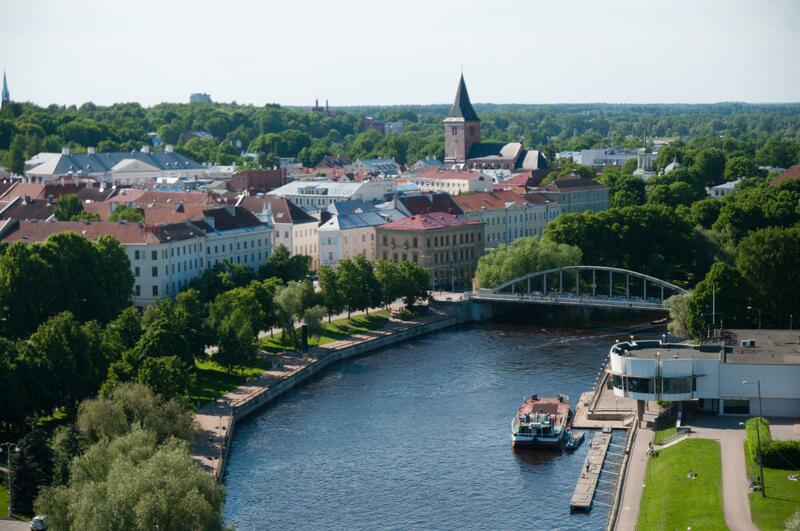 A more traditional art experience can be had at the Tartu Kunstimuuseum or Tartu’s numerous art galleries. 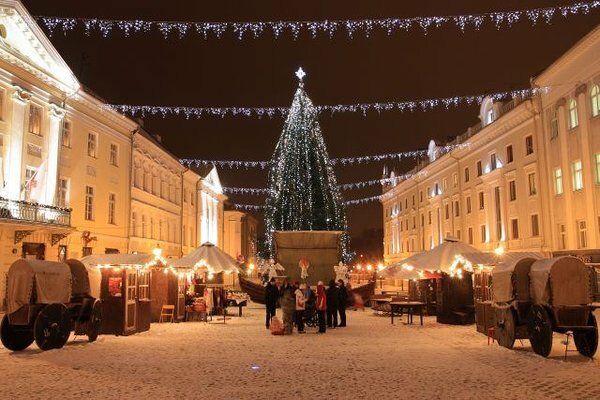 A fundamental part of Tartu’s cultural life is Vanemuine Theatre where masterpieces of different genres – such as Phantom of the Opera, Carmen, The Master and Margarita and Mamma Mia! – are performed, some of them with subtitles for foreign guests. 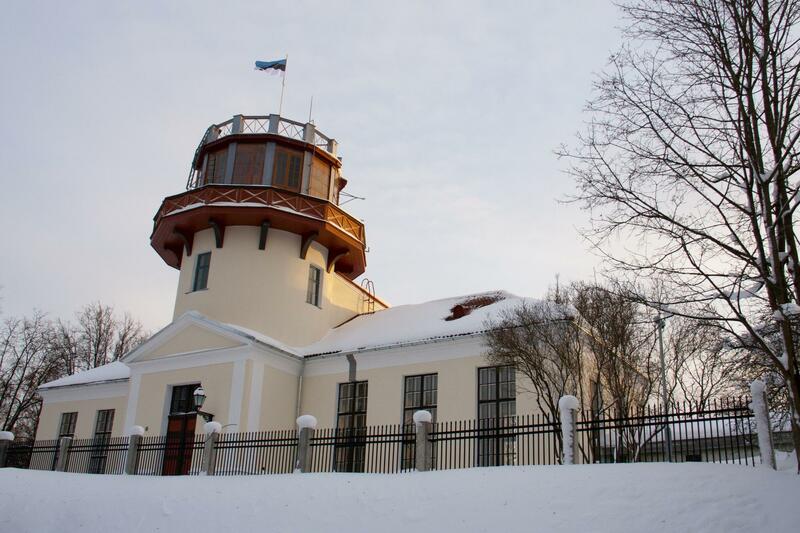 Tartu is famous also for its museums: Tartu University Museum, Old Observatory, The City Museum, the Beer Museum. The new Estonian National Museum with electronic tickets adaptable to a visitor’s interest and language will open on October 1. 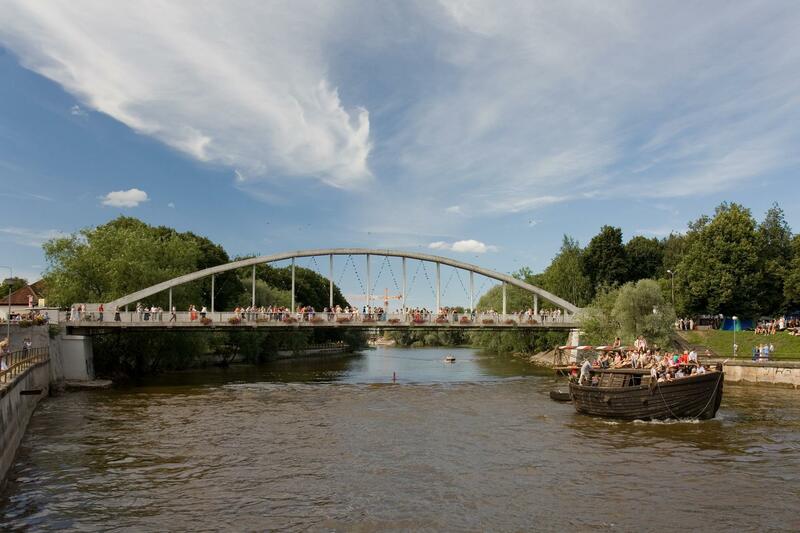 Tartu is also a playful city, perfect for families with children. A must-see is the UNICEF recognized Tartu Toy Museum with its displays of toys from different countries and times. 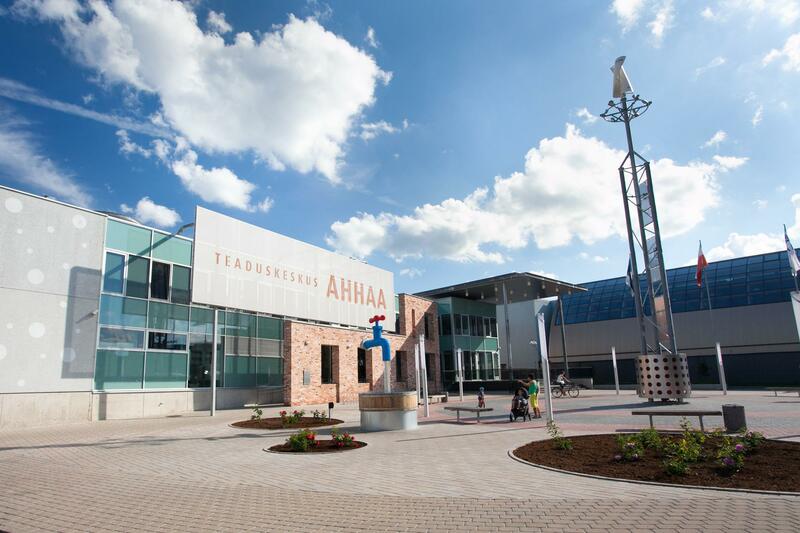 The Baltics’ largest Science Centre AHHAA provides entertainment for hours. A math room, workshops, historical medicine collection, science theatre and planetarium are just a few examples of the fun it offers. Until the end of October 2016, the exhibition Aha, Let’s Play! is open. From November 25, backstage life of the film world will be explored. At the Tartu University Natural History Museum observe where butterflies stay the night or look the first Estoniancaptured jackal in the eye. 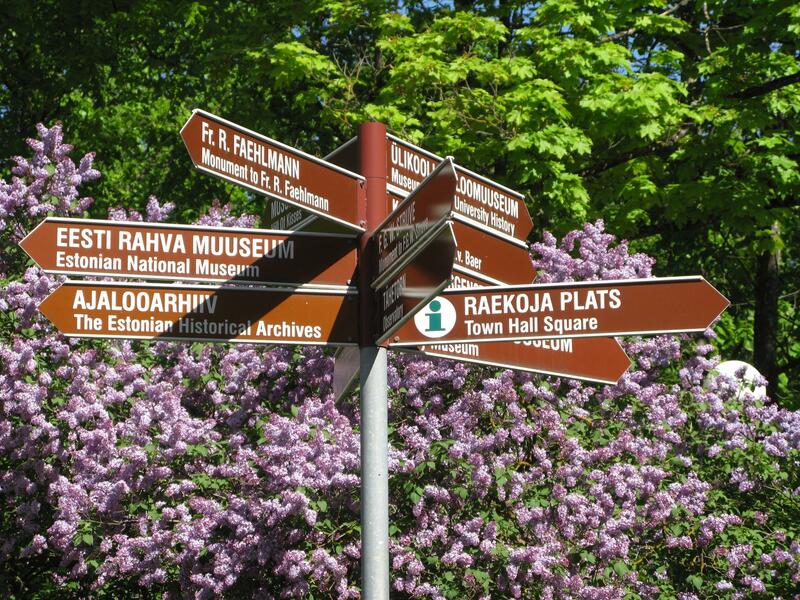 Near Tartu, visit the Aviation Museum, the Estonian Agricultural Museum or the Ice Age Centre. Tartu shopping centres: Tasku, Kvartal, Lõunakeskus, Tartu Kaubamaja.